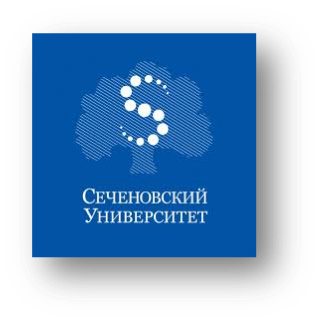 Breast cancer in the world and in the Russian Federation is the most common form of cancer and the main cause of death among women with cancer 1,2 . Every 20 seconds, one of the women in the world is diagnosed with breast cancer and more than three women die from breast cancer every five minutes 3 . It is well known that every eighth woman during the life will be diagnosed with breast cancer 4 . It is proven that early diagnosis of cancer increases the chances of a full recovery. Five-year survival in patients with breast cancer exceeds 90% if the tumor is detected at the very onset of the disease 4 .
in case of cancer diagnosis at late stage. in case of early cancer diagnostics. ARNA Genomics (ARNA Genomics) has developed the genetic test "ARNA Breast", which is able to detect the presence of a tumor in the breast tissue with an accuracy of more than 90% at the earliest stages of the disease, when other diagnostic methods are still available. can not detect a pathological focus or evaluate the transformation of a benign process into a malignant process. 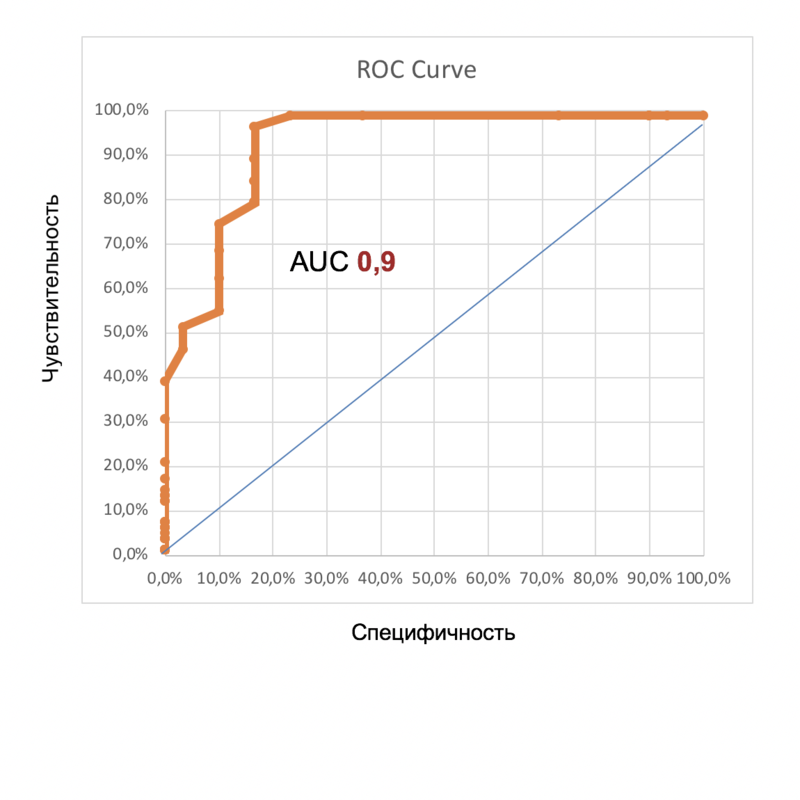 "ARNA Breast" genetic test is the analysis of blood plasma for the content of fragments of oncogenes in circulating extracellular DNA for the early detection of breast cancer with high accuracy. he technology of the genetic test "ARNA Breast" is based on the fact that tumor cells in the human body not only divide, but also disintegrate. The products of decay of a tumor cell due to necrosis and apoptosis (DNA, RNA, proteins and others) enter the bloodstream. 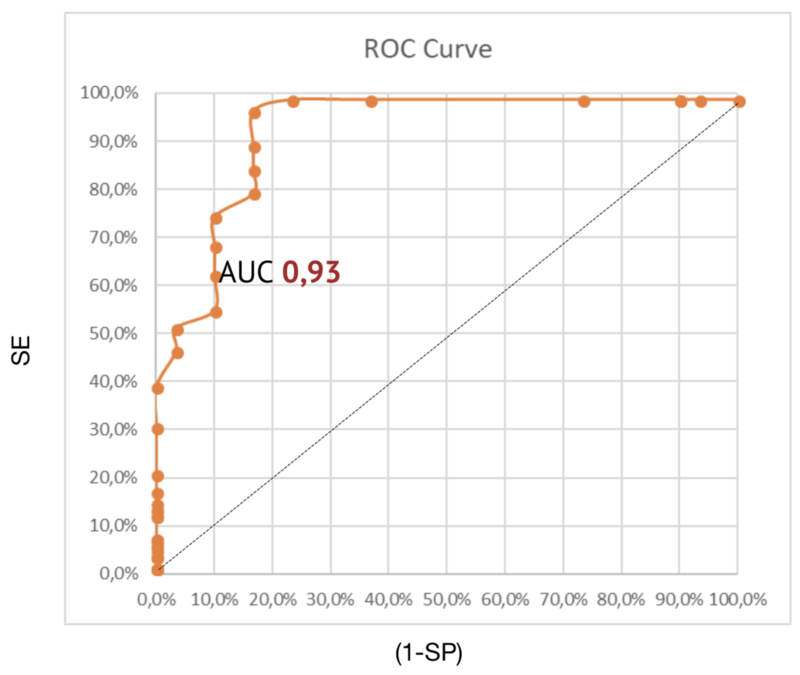 The PCR-PB method (real-time polymerase chain reaction) determines the increased content of fragments of individual genes in tumor extracellular DNA in a woman's plasma. This approach to the study of extracellular tumor DNA in the patient's blood, called a "liquid biopsy" and approved by the FDA (Food and Drug Administration) in the United States, is highly sensitive and able to detect the decay products of tumor cells at the earliest stages formation of malignant neoplasm, when other diagnostic methods do not yet detect the disease. According to international analytical agencies, "liquid biopsy" can become one of the most important clinical achievements of the last time ⁵ . The future of early stage cancer diagnostics in coming 10 years belongs to liquid biopsy. The main question is which companies and approaches will dominate this area. I have every reason to believe that ARNA Genomics company from Russia has found powerful and inexpensive approaches to this problem and is destined to be one of the leaders in this important field . So far as a registered medical method, "liquid biopsy" is used to monitor patients with already known oncological diagnosis. But, given the power of efforts aimed at solving this problem and the availability of technical means, the moment when a drop of blood will be diagnosed, is approaching. More recently, in the works of Russian 6 and foreign 7 authors it was shown that the extracellular tumor DNA found in the blood has a nucleosome trace (imprint) , characteristic of a specific tissue in the body. The study of the sequence of short DNA fragments in the blood makes it possible to determine the pattern of nucleosomal packing in the tissue - the source of DNA, i.e. the so-called pattern of nucleosomal folding, which helps to detect signs of anomalous expression of tumor suppressor or oncogene genes, which indicates the development of the tumor process. In other words, by studying fragments of tumor extracellular DNA in a patient's blood, one can not only catch traces of a tumor in the blood, but also to guess what kind of origin it is. The uniqueness of the technology used is that, first, DNA analysis occurs without prior isolation from the blood plasma, and secondly, DNA fragments from six oncogenes that were selected from the entire human genome at based on proprietary technology "hot spots". Carrying out a primary DNA analysis without first isolating it from plasma is an important advantage of this technology, since widely used methods of isolating nucleic acids lead to the loss of part of the DNA and the change in the ratio of genes in the resulting material. For example, it is known that when using existing sets for DNA isolation with sorption columns, some of the DNA is lost due to G-C rich, irreversibly binding fragments, and when deposited with alcohols, short DNA fragments (shorter than 100 np) are lost. According to some sources, DNA loss can be up to 40%. On the other hand, some of the collections of existing biobanks of plasma contain an abnormally high amount of DNA, which limits their use for conducting high-quality genetic analysis. Therefore, the developed isothermal amplification of blood plasma nucleic acids is carried out without prior isolation from blood plasma and is carried out in a single tube with blood plasma with the participation of DNA polymerase, which allows to preserve DNA in the most native form for subsequent analysis. The second breakthrough achievement is the selection of DNA fragments for analysis within one oncogene, which was made possible by the technology of "hot spots", or "hot spots". The essence of the technology is that DNA was extracted from the blood plasma of patients with breast cancer (patients with various forms of DCIS, IDC, IL, LOB) and blood plasma from healthy donors during the experiments. All DNA samples were amplified with DNA polymerase and hybridized on Agilent chips. It is known that each chip contains for hybridization 244 000 DNA fragments, which covers almost the entire human genome. Comparing the results of hybridization of patients and healthy patients, it was found that some DNA fragments (genes) are found in a larger number in oncological patients than in healthy patients, and several times. For further analysis, genes (fragments) were selected, whose content in cancer patients is at least 7 times greater than in healthy ones, i.e. so-called "hot spots". To increase the reliability and reduce ρ (probability of error) to 0.01, 6 genes were selected for analysis, as, firstly, it is known that each gene is expressed with a wide variability ranging from 20% to 80%, and secondly, an increase in the number of analytes will not lead to a significant increase in the accuracy of the test, but it will complicate and increase its cost. The genes selected by hot spots are protected by the "know how" mode and are the subject of the company's intellectual property. Each fragment of six extracellular DNA oncogenes is analyzed by real-time PCR using the ordered synthesized oligonucleotides (primers and probes): in patients with breast cancer, the selected DNA fragment appears on the 34-32 reaction cycle before, and in healthy on the 35th and later. The change in the ratio of the analyzed gene sites in the woman's blood plasma underlies the evaluation of the results of the analysis. The found values ​​of the ratio of genes, or Ks, determine the presence or absence of a cancerous process in the mammary gland tissue, and can also serve as an indicator of the dynamics of development or regression of the tumor. 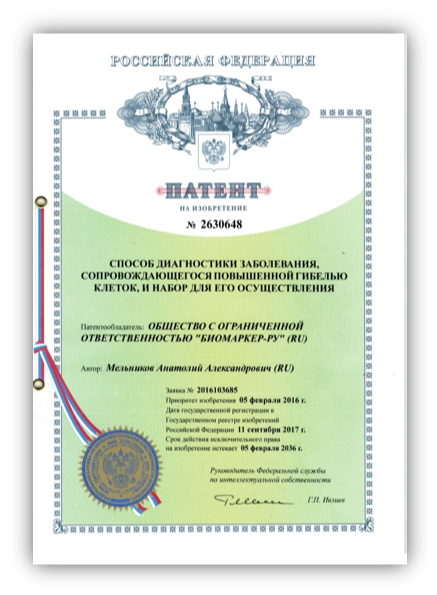 Partially the technology is protected by the Russian Patent No. 2630648 "Method for diagnosing a disease accompanied by increased cell death, and a set for its implementation". National patents have been filed in US, Israel, Republic Korea, India, China, EU and Eurasia. Method of diagnosing a disease accompanied by excessive cell death and kit for the implementation thereof. Currently more than 600 blood plasma samples taken from patients with confirmed breast cancer have been analysed in four main biological breast cancer subtypes: Luminal A, Luminal B, HER2/neu, Triple-Negative, and compared to healthy donors. In experimental studies, the "ARNA Breast" test demonstrates better sensitivity and specificity than existing methods and appears to outperform all known tests for early detection of breast cancer. Results of "ARNA Breast" experimental trials in March, 2018. Table 1 shows the laboratory results of the analysis of 219 samples conducted in November 2017. This results correspond to the following statistical indicators: sensitivity = 96.23%, specificity = 95.00%, accuracy = 95.89%. Table 2. Results of the experimental tests of the "ARNA Breast" test (March, 2018). Table 2 shows the results of an experiment conducted on a total of 112 samples. Collaborative work on further technology research continues, the results will be published as they become available. Currently, the evaluation of the effectiveness of the genetic test "ARNA Breast" takes place in 2 leading research and clinical centers of the country. 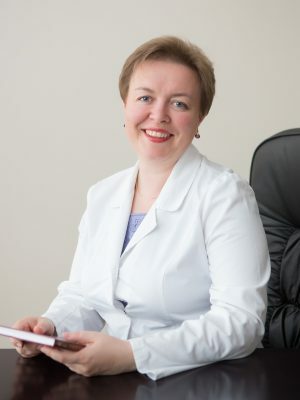 ARNA Genomics actively cooperates with the OncoTarget Personal Oncology Center of the Sechenov University, Moscow (chief researcher is professor, MD, Marina Sekacheva). According to approved protocols 500 patients will be recruited (250 patients with breast cancer and 250 healthy) aged 18 to 75 years. 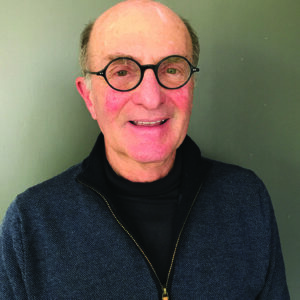 The main purpose of this research is to determine the sensitivity and specificity of the ARNA Breast test in groups with verified biopsy and mammography (or MRI) in the presence of breast cancer of the main biological subtypes (Luminal A, Luminal B, Her2 / neu, Triple-negative) and in groups with absence of breast cancer. The design of the studies includes requirement for blinding of samples, followed by unblinding and evaluation of the obtained data. The results of these studies will serve as the basis for the next steps to the wide dissemination of the test in laboratories and clinics around the world. Indications for the genetic test "ARNA Breast"
The genetic test "ARNA Breast" is indicated for those who want to get ahead of the development of the disease and save life without breast cancer. Advantages of the genetic test "ARNA Breast"
IS NOT A DIAGNOSTICS METHOD. OBTAINED RESULT CAN NOT BE INTERPRETED AS A DIAGNOSIS. EXPERT CONSULTATION IS REQUIRED.